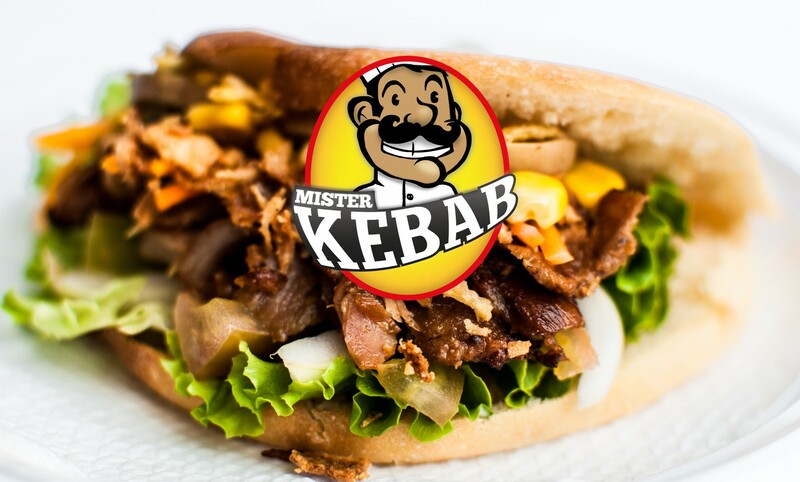 Have	Mr. Kebabo Samui by Falafel Factory Samui	delivered to you, anywhere on Koh Samui! For only 100 baht! chicken grilled kebab in pita bread with fresh salad and homemade sauces. chicken kebab sliced in tortilla wrap with fresh salad and sauces. Vegeterian falafel in pita bread with fresh salad and homemade sauces. Vegeterian Falafel in wrap tortilla with cheese, fresh salad and homemade sauces.